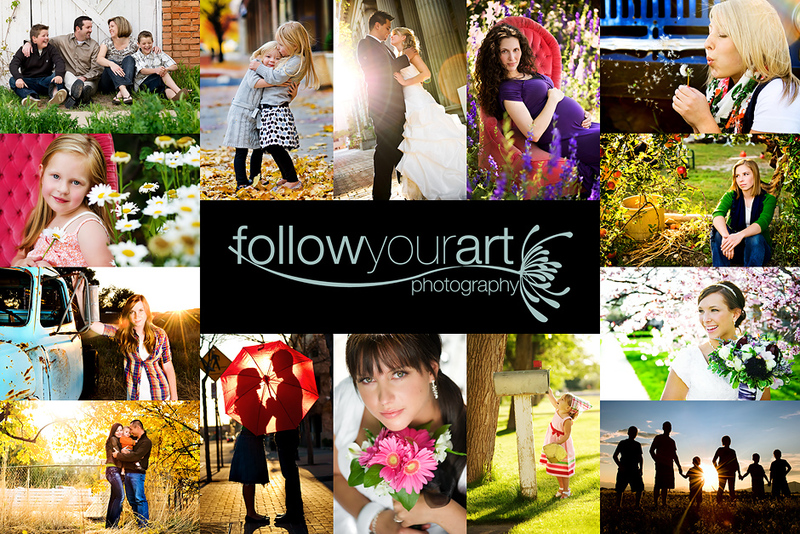 Follow Your Art Photography, Utah Baby, Child, Senior, Family Photography, photographer: The sweetest little thing! 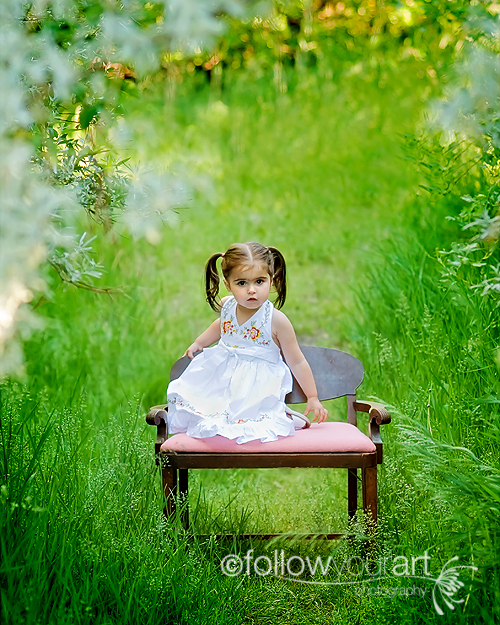 I was so excited for this shoot when I saw how cute this little one was and how cute she was dressed. 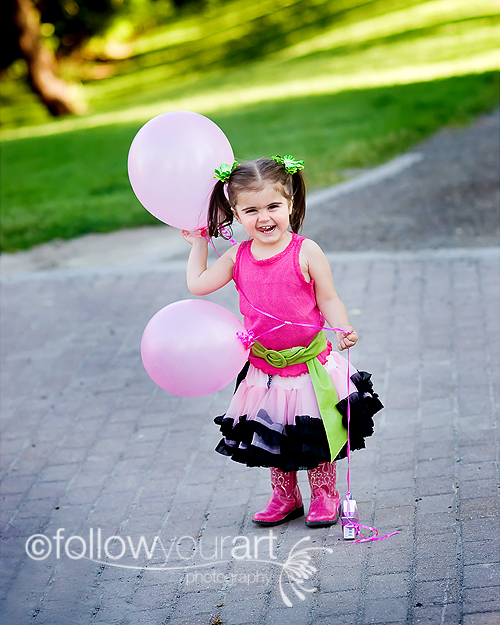 Seriously look at those pink boots! She was such a cutie and even struck a few poses for me. What a doll! I can't wait to go through the rest of these pictures...but for now here's a few. Enjoy! 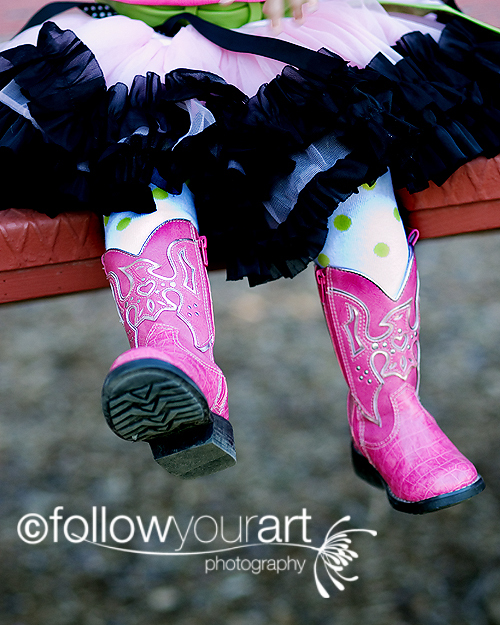 my kaitlyn has those boots! love it your colors are looking great! Wow what an absolute doll! I love that chair.. and that is a perfect location! Oh I also loved the photos of your nephew. I love the one with the cowboy hat.